Julie Zwillich « The Sporkful - It's not for foodies, it's for eaters. Make your inbox more delicious! Get The Sporkful newsletter and you'll never miss a podcast, video, or recipe. Our newsletter goes out every week or two. We'll never share your email address. CBD: New Food Frontier Or Marketing Gimmick? Business is booming in the world of CBD oil and cannabis-infused edibles. But are the science and technology keeping up? Dan travels to Oregon, where recreational pot is legal, to investigate. The native Minnesotan explains why a little internal bleeding can't keep her from a treat, and why the way she eats salad is like the way she deals with depression. 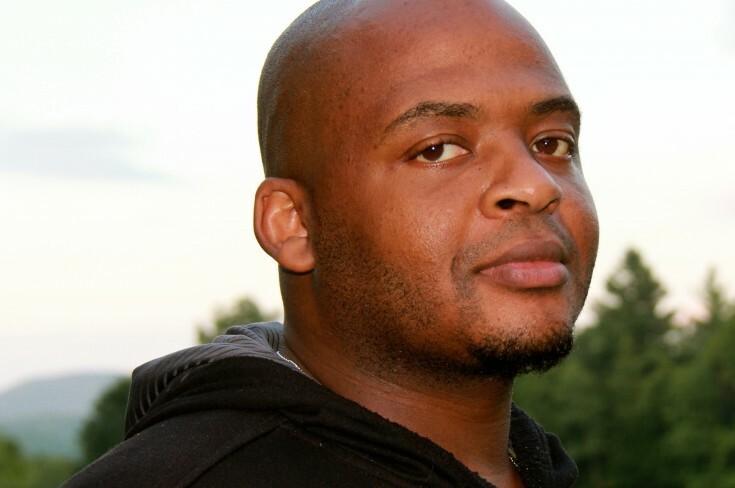 Disordered eating, anti-blackness, and addiction all bubble together in Kiese Laymon’s new memoir, Heavy. "Food to me is a paradoxical way to get into all of the mess of what we are,” he says. Sporkful World Tour 2019: On Sale Now! 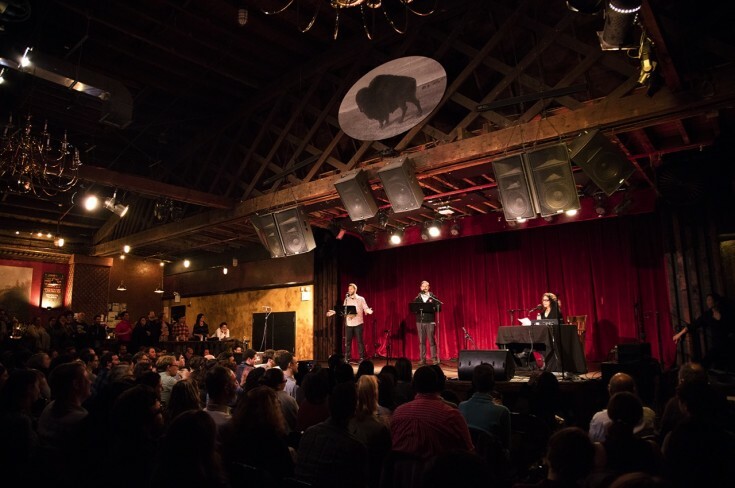 See The Sporkful live with host Dan Pashman and special guests -- coming soon to a city (hopefully) near you! When Dan hit 40, he noticed his body wasn't feeling as good. So recently, he embarked on a journey to change his lifestyle. Today, you'll meet the three people who've inspired him. Ben Abbott wants to pair his meals with drinks, but as a Mormon, he doesn't drink alcohol. 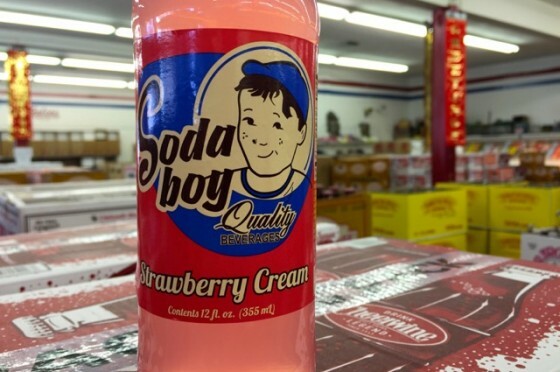 So Dan journeys to an offbeat soda shop in Los Angeles to find Ben some beverages. 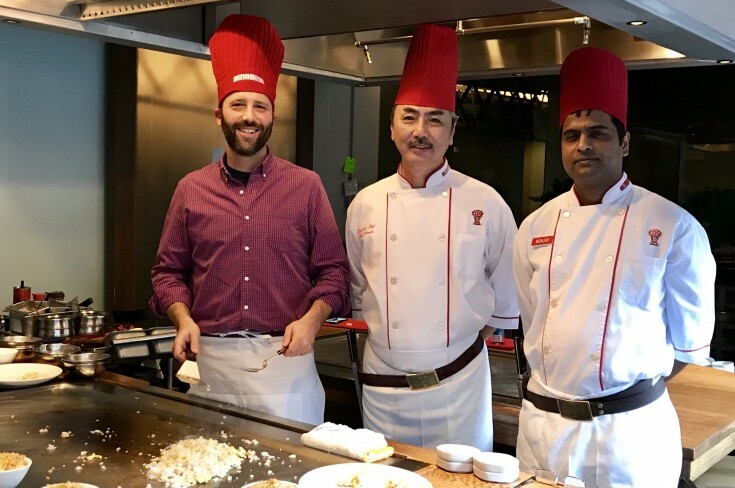 Last week we talked hibachi and why it's complicated. This week, we take your questions and discuss, with friends-of-the-show and cookbook authors Kenji López-Alt and Nicole Taylor. 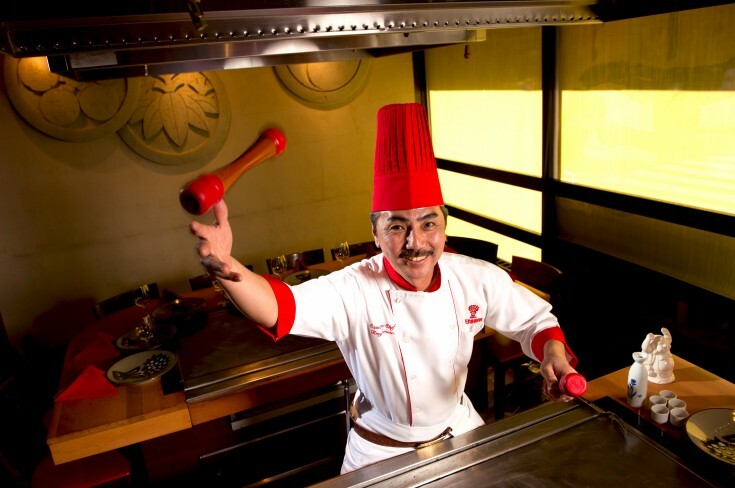 We look at the skill it takes to be a great hibachi chef, and what happens when the performance becomes problematic. Josie Long and Jonny Donahoe love food, but they've also struggled with disordered eating. Can they share that love with their daughter without the parts they’re determined not to pass down? 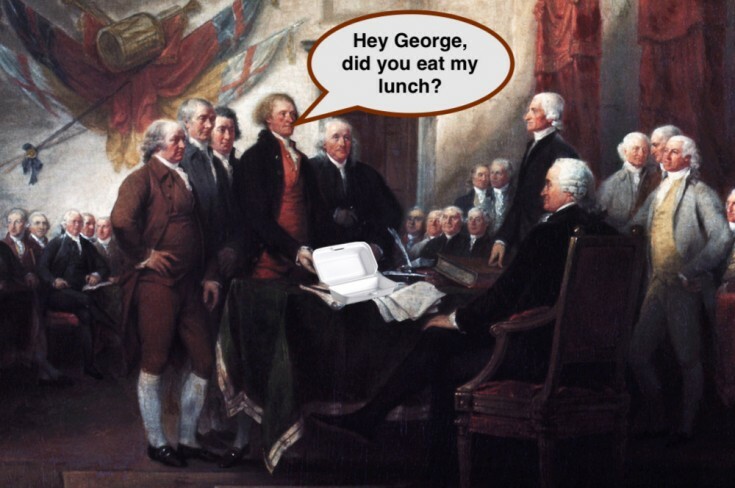 Office Fridge Theft: What Would the Founding Fathers Do? Your philosophy about how a communal fridge should be used says a lot about how you think society should function. 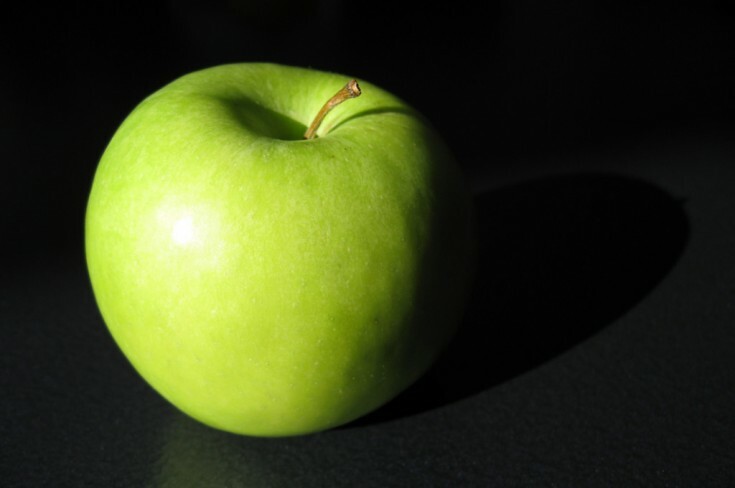 This week on the podcast, listeners express their contrasting perspectives. 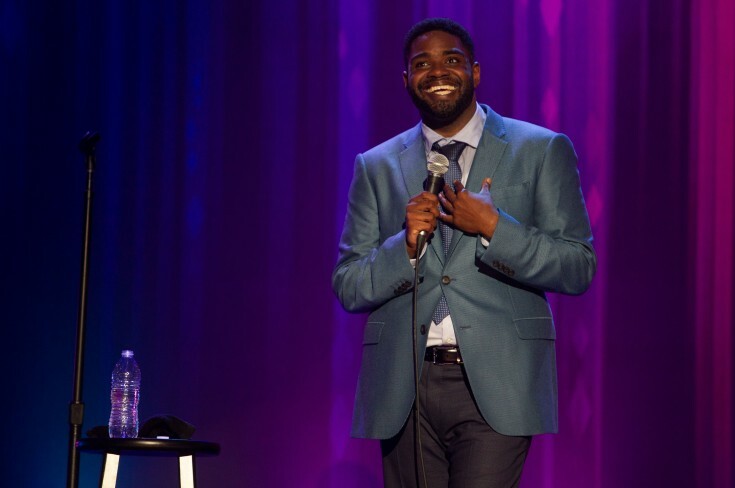 Ron Funches returns to The Sporkful to talk about how losing weight has changed the way people treat him, and the way he perceives himself. Plus he updates us on his autistic son Malcom. Watch Dan's Cooking Channel web series You're Eating it Wrong! Get Dan's book EAT MORE BETTER! It's the definitive, illustrated guidebook for Eaters. Order now! We want to hear from you! We love incorporating your innovations, opinions, and questions into our podcast and blog. © 2009-2019 The Sporkful. All rights reserved. The Sporkful and Eat More Better are registered trademarks of Dan Pashman.